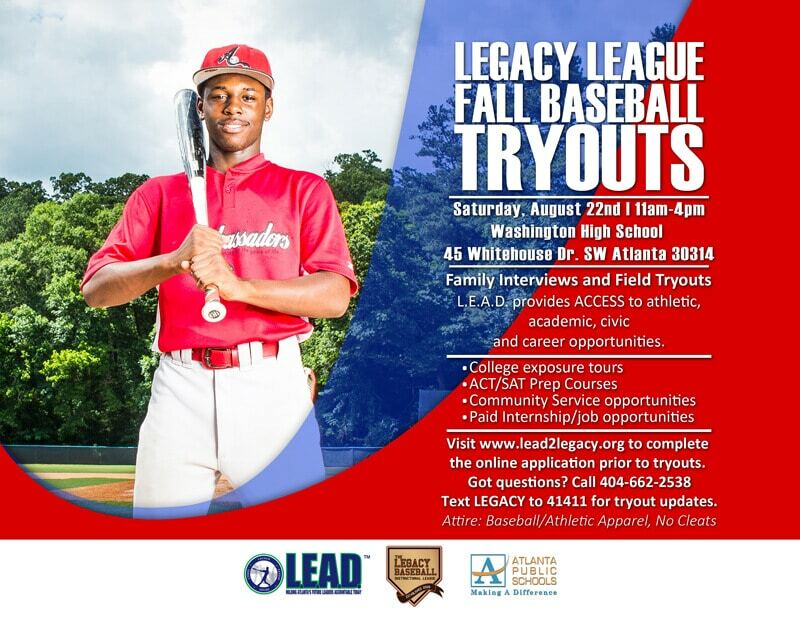 One of the many community service responsibilities the Ambassadors have is to prepare the next generation of baseball/community LEADers in Atlanta Public Schools. The Middle School Baseball Development League provides them an opportunity to share what they’ve learned with the upcoming LEADers and become role models within their communities. 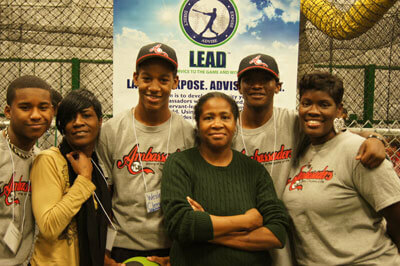 Starting in January, the Ambassadors served as instructors for L.E.A.D.’s middle school baseball clinics. These clinics gave interested young men at each partner school the opportunity to work with the Ambassadors and get a glimpse at what they could become – a L.E.A.D. Ambassador. The middle school season officially starts on March 24th and the Ambassadors will come out to games to assist coaches and players to ensure that everyone has a fun, professional and enriching experience. If you missed Meet The Ambassadors in January, don’t worry. 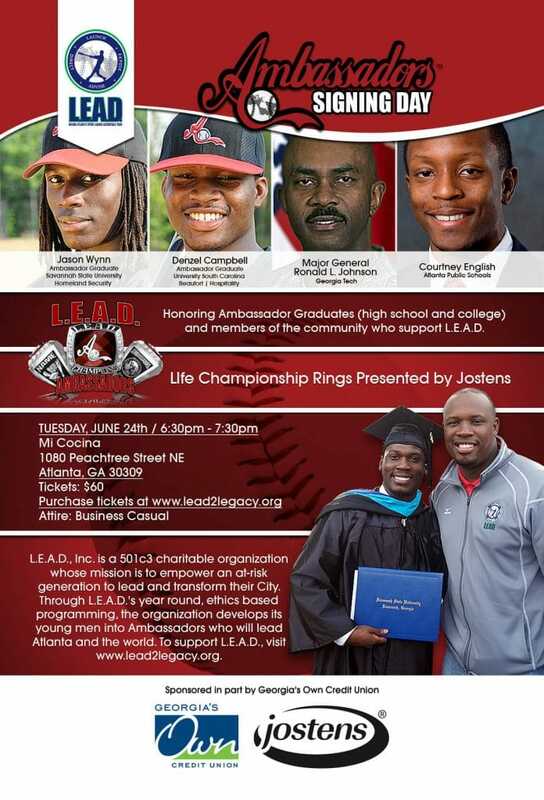 You can meet the Ambassadors any Saturday this spring empowering young LEADers during L.E.A.D.’s Middle School Baseball Development League season. All games are played at Washington High School in Atlanta, Georgia. Click here for an updated schedule. Click here for more photos. 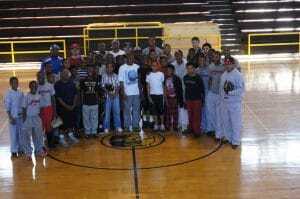 On January 7, 2012 L.E.A.D. hosted its 2nd Annual Meet The Ambassadors event at the Diamond Directors training facility in Marietta. Meet The Ambassadors is a free event that allows the public to learn more about the dynamic young men and families we serve. It also gives the attendees a chance to train like the Ambassadors. The Ambassadors set up/lead training stations and show guests the proper way to execute drills and tell what parts of the swing the drills support. To teach is to learn twice so this event is a great tool to help Ambassadors be even more accountable for the information they receive throughout their tenure in L.E.A.D. Always a hit, Meet The Ambassadors was a huge success this year as well. Thank you to everyone who came out and we look forward to seeing you at some games this year! Click here for more photos.